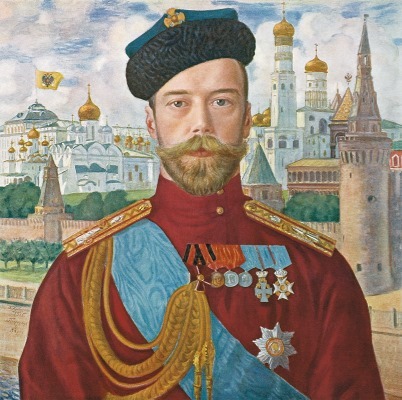 The Lost Romanov Icon and the Enigma of Anastasia, by Carlos Mundy and Marie Stravlo. Available as a Kindle e-book. Editor of Conspiracy Nation, later renamed Melchizedek Communique. Close associate of the late Sherman H. Skolnick. Jack of all trades, master of none. Sagittarius, with Sagittarius rising. I'm not a bum, I'm a philosopher. This entry was posted in DNA evidence, Josef Stalin, Romanov family. Bookmark the permalink.